Real estate is my passion. Assisting buyers and sellers to achieve their goals in real estate is my full time job, and with that, comes the promise that I am available and accessible to you at all times. From concept to closing table and thereafter, I will make your needs my top priority. I am proud to announce that Froemming Realty, LLC opened its doors for business on January 1, 2012. 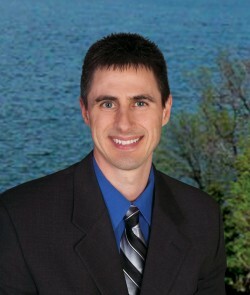 Prior to this endeavor, I was a full time agent for a successful real estate agency in the Lake Country area. During my nine years of employment at this company, I was consistently the top selling agent, and developed numerous working relationships with lenders, inspectors and other realtors in the area, making home selling and purchasing for my clients an exciting and pleasurable experience.